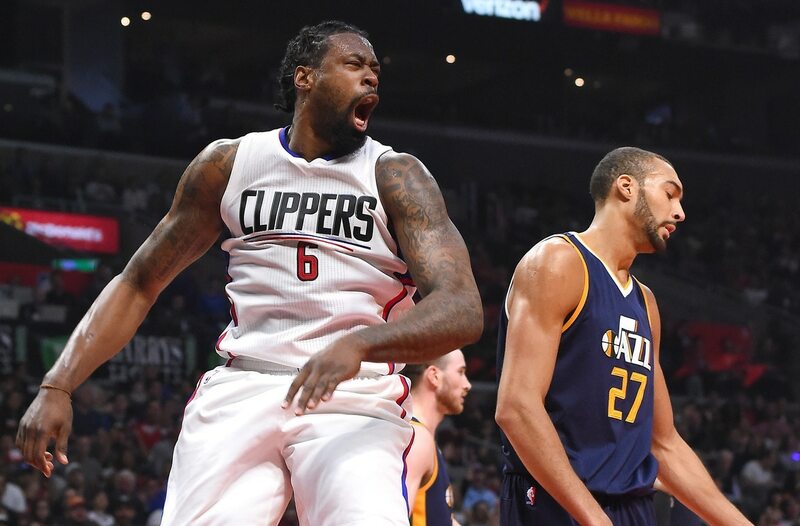 It might be a few years later than they anticipated, but the Dallas Mavericks stand a strong chance of sporting DeAndre Jordan as their starting center next season. It was reported earlier in the week that the soon-to-be 30-year-old Jordan planned to opt into the $24.1 million option for next season with the intention of potentially working out a trade (more on that here). According to Marc Stein of The New York Times, Dallas is now exploring trade scenarios with the Clippers to get a deal done involving Jordan this week. If Jordan decides to decline his option ahead of Friday’s deadline, Dallas would then be forced to target him in free agency. That would limit the team’s ability to make other moves once the calendar strikes July. Under the scenario of Jordan opting into his deal, the Clippers and Mavericks could potentially look to make the contracts match. The likes of Wesley Matthews and Harrison Barnes would then certainly be bandied about. One of the top defenders in the Association, Jordan is coming off a 2016-17 season that saw him average 12.0 points and a staggering 15.2 rebounds per game.